Horror writer H.P. Lovecraft’s sinister, slumbering god has been so frequently appropriated by other authors, looking for a shortcut to terror, that he’s lost nearly any sense of menace. Once a world-ending nightmare, Cthulhu has been reduced to a figure of fun whose gravest act would be to press his eldritch buttocks against a glass-fronted skyscraper. 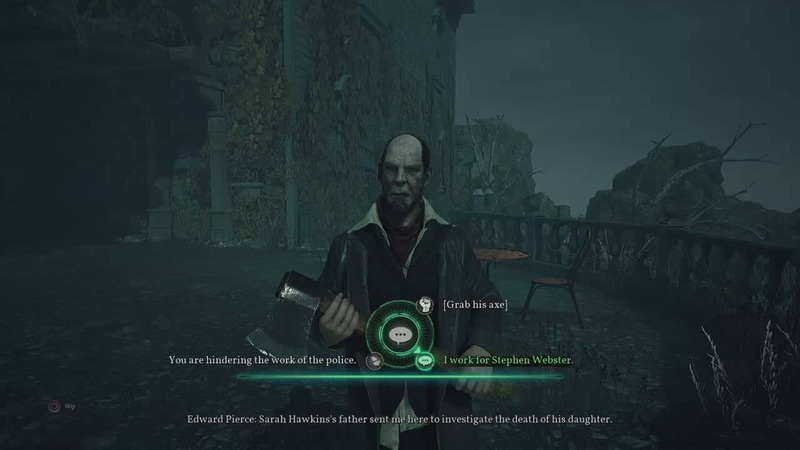 It’s therefore a blessing that, despite the name, Cyanide’s Call of Cthulhu makes the titular monstrosity a mere background character. Based loosely upon the role-playing game of the same name, this supernatural detective adventure restores some of the dread that Lovecraft’s mythos is known for; it’s not out-and-out terrifying, but it shows a greater appreciate for the author’s work (minus the borderline racism) than many other related properties. 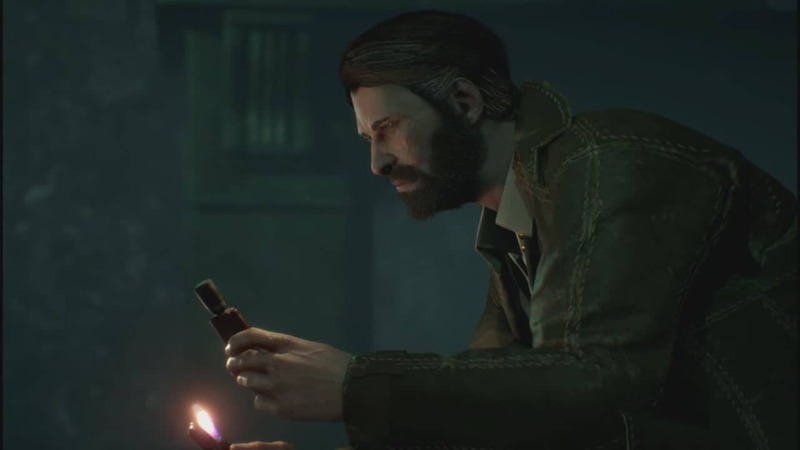 As the game’s bearded, traumatised World War I veteran (not to be confused with Vampyr’s bearded, traumatised, World War I veteran), you’re tasked with using your detective skills to investigate a fatal case of arson. This leads you and your fanciful facial hair to a gloomy fishing village, so shrouded in green fog you’d think it was Cthulhu’s own chronic flatulence. But while you might expect to be greeted by a pitchfork to the face (especially if you’ve read any of Lovecraft’s other works), Call of Cthulhu does an admirable job of inverting the usual Lovecraftian tropes while still remaining faithful to the author’s grim world. Your initial reception is far from hostile, and it’s police incompetence rather than enraged, fish-eyed locals that proves the greatest obstacle to your investigation. To make no inhumanly oversized bones about it, you’ll spend the bulk of Call of Cthulhu’s 10-hour playtime uncovering clues, interviewing suspects and, layer by layer, uncovering the truth. It’s a testament to the quality of Call of Cthulhu’s writing that (though the quality of the voice-acting varies somewhat) picking apart someone’s story and watching them squirm is a highly satisfying endeavour. This is especially the case when you’ve invested enough points in a particular skill tree to be able to call them out on their lies. Equally rewarding are the crime-scene reconstructions (some optional, some not). In truth, all you’re really doing is searching a room and activating various key points but, bathed in blue light and with the ghostly after-images of a crime around you, you’ll feel like a true detective. Smugly pointing out the truth to the police is also a joy, though given that your decisions can have a minor impact on later events, it’s best not to get too carried away. The more you chip away at the truth, the more you’re drawn towards the horrifying core of the mystery. And while your own character is largely a blank slate (history not withstanding), the bulk of Call of Cthulhu’s carefully-realised characters have a part to play. 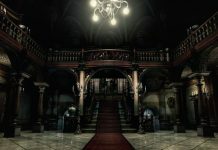 The game is largely linear in nature, dispatching you to a range of locations that become progressively more unsettling, particularly when you piece together the events that have transpired there. The reconstructions themselves can send chills up your spine; I was perpetually convinced that one of the illusory figures was going to turn and address me. Did that ever happen? I’ll leave it to you to find out. 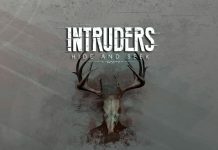 Cyanide has wisely chosen not to pelt you with jump scares and slimy things; instead letting you piece together the horror through the documents you pore over. There’s a particular phrase used in the game which, while initially innocuous, will fill you with dread each time you hear it referenced; not because of anything the game shows you but because of the mental image you’ve already constructed. Couple this with the sanity system that (non-fatally) distorts your screen when you gaze at something particularly horrific, and you’ve got a game that, in keeping with Lovecraft, lets the horror gestate in your head. The game does stumble, however, when you encounter a stealth section. Your only weapon is your intellect since, for the bulk of the game, you’re never in direct danger. You might by unsettled by Call of Cthulhu’s revelations, but nothing’s going to charge round a corner and tear your face off; except, that is, when the game tasks you with eluding a foe or foes. The snag is that the enemies in Call of Cthulhu waver between baffling ignorance and being unerringly accurate. On several occasions, I ran into a cupboard in full view of an enemy only for them to act like I had vanished. Another monstrosity happily ripped open a cupboard to get at me yet, moments later, managed to get stuck behind a display cabinet. True, that’s an issue that could potentially be patched out but seeing the trans-dimensional monstrosity flail at me from behind Ikea’s finest made it rather less imposing. Call of Cthulhu doesn’t quite sell your character’s (inevitable) descent into madness, though the choices you’re offered at its conclusion are perfectly on point. 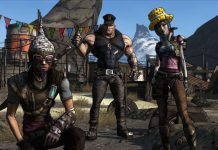 You do, briefly, get to play as different characters throughout the game, though I would have welcomed the opportunity to spend more time in their shoes. 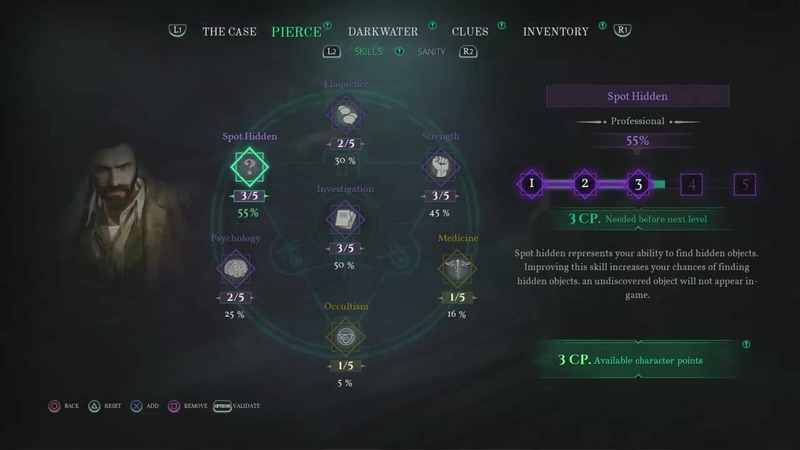 Despite its somewhat shaky history (the game having changed hands midway through development), Call of Cthulhu has emerged from the shadows unscathed. 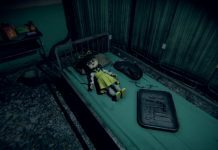 It’s not, as the game’s trailer suggests, a terrifying ride; if you’re looking for a title which will have you leaping out of your skin, afraid to even pick up the controller, you won’t find it here. Instead, Call of Cthulhu weaves a supernatural detective tale that’s frequently unsettling, occasionally horrifying and always engaging. Whether you’re a Lovecraft fan or not, there’s a lot here to love – just don’t blame me if you have to clean Elder God-sized arse-prints off your windows. 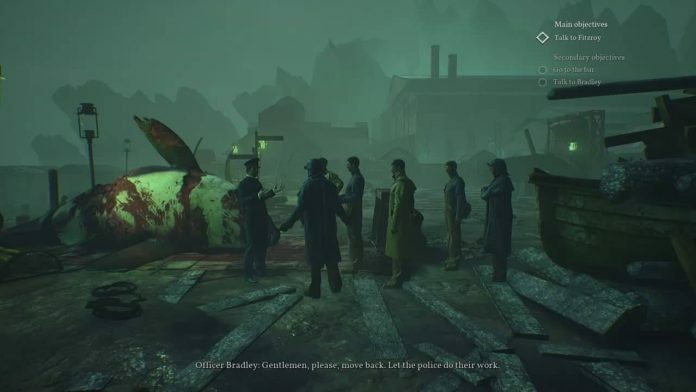 Call of Cthulhu is available on PC, PS4 and Xbox One. We reviewed the PS4 version. Previous articleHow Many Chapters Are There in Red Dead Redemption 2?